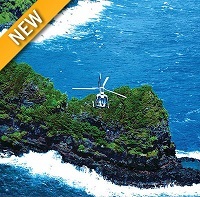 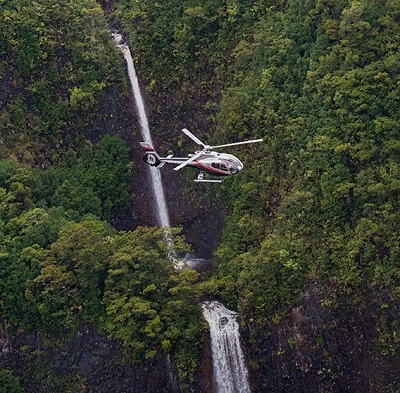 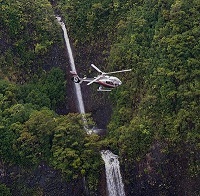 Maverick Helicopters® offers VIP-level service from various departure locations, including Las Vegas, Grand Canyon, Maui, and Kauai, Hawaii. 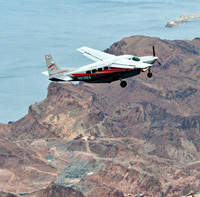 Our airline division, Maverick Airlines, departs from Henderson Executive Airport. 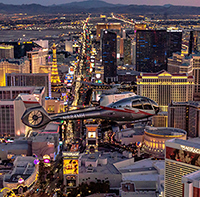 Whether it's a Grand Canyon Helicopter tour, a flight above the Las Vegas Strip, or an airplane flight through the stunning Southwest, you are sure to experience a breathtaking tour of the most beautiful scenery in the Southwestern United States. 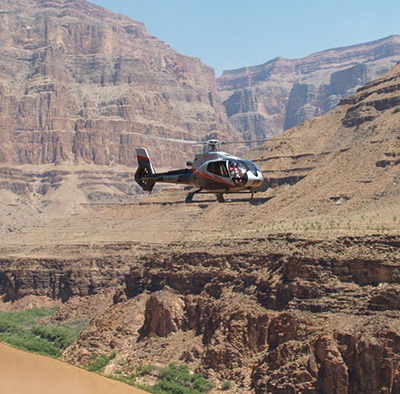 Maverick Grand Canyon Tours offers the highest level of safety and service in the industry and has over 23 years' experience of making dreams come true!